Oops, your ring fell down the drain. You’re in a panic and looking for solutions. We’ll get straight to the point. Follow these steps and you will have your ring back in no time. 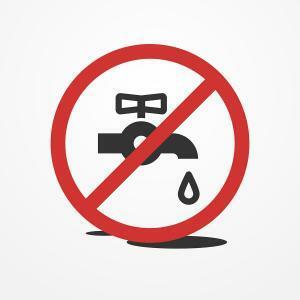 Stop the water flow. 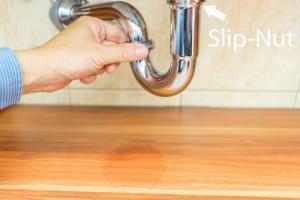 Running water down the drain will make it much harder to find. Find the sink’s P-Trap. The P-Trap is found underneath the sink, look for a curved section of pipe. As a precaution, put a bucket underneath it for easy clean up in case there are water spills. It is common for your ring to be sitting at the bottom of the J-Bend in the P-Trap, as shown below. Find the slip nut. To the right of J-Bend you will see something that looks like a washer, that is a slip nut. If your home is older your pipes may not have this, you will need to instead remove the P-Trap with wrenches. At the J-Bend, unscrew the slip nut and let the slip nut hang loosely. Find the second slip nut. This slip nut will be to the left of the J-Bend. Unscrew this slip nut while holding the P-Trap so that it doesn’t fall down. Step 7: Tighten up both slip nuts and run water through the pipes to make sure no leaks were created. 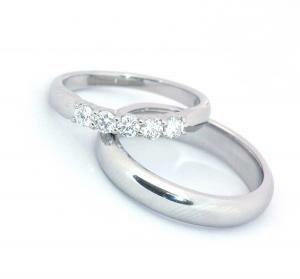 If you rather have us retrieve your ring we are glad to help, call us now 732-606-4920. For more plumbing tips, visit our blogs or reach out to us directly!